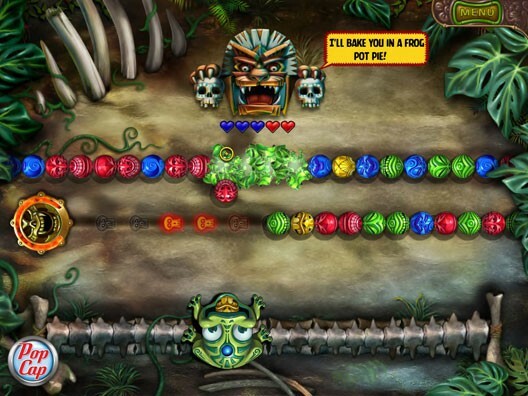 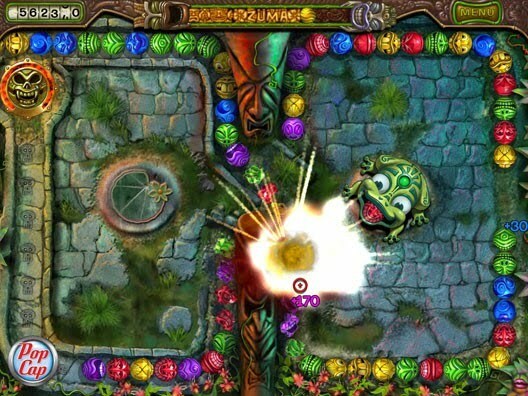 EA Mobile and PopCap Games have announced a global distribution agreement for PopCap’s Zuma’s Revenge on mobile phones. 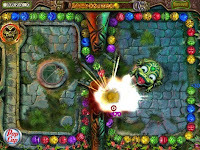 As the global distribution partner, EA Mobile is bringing PopCap’s popular online ball-blasting action game to mobile gamers this summer. 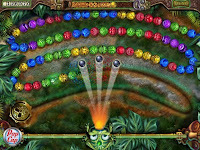 EA Mobile and PopCap have enjoyed a nine-year successful relationship commencing with a publishing agreement for Bejeweled, one of the best selling mobile games during the last decade.